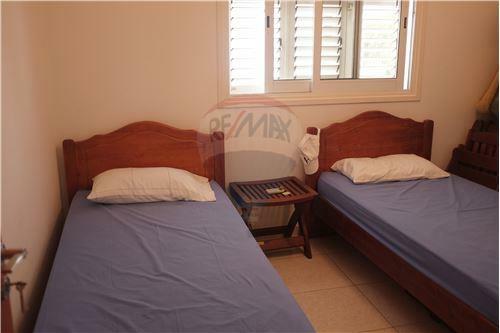 This cozy beach house is located in a quiet neighborhood in Mazotos and merely a stroll from the beach. When you walk up to this bright and airy home, you can tell that it has been maintained very well. 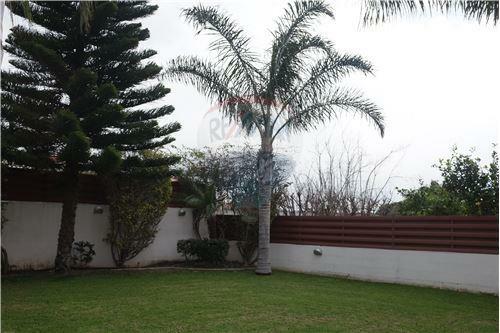 As you enter, you are welcomed by the open living space including a bright living and dining area, an updated kitchen with a door leading to the garden, as well as a guest WC. 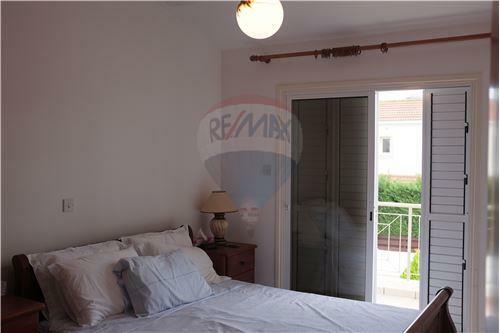 Upstairs you will find 3 spacious bedrooms and a large bathroom. This home features a large back garden, beautiful pergola with fans and an outdoor shower for those hot summer days. 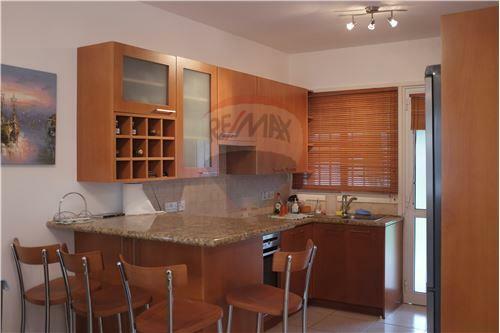 It comes fully furnished and fully equipped with all appliances needed. Contact us to view this beautiful home. 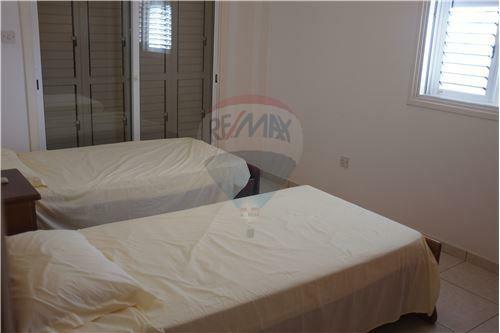 This cozy beach house is located in a quiet neighborhood in Mazotos and merely a stroll from the beach. When you walk up to this bright and airy home, you can tell that it has been maintained very well. As you enter, you are welcomed by the open living space including a bright living and dining area, an updated kitchen with a door leading to the garden, as well as a guest WC. Upstairs you will find 3 spacious bedrooms and a large bathroom. 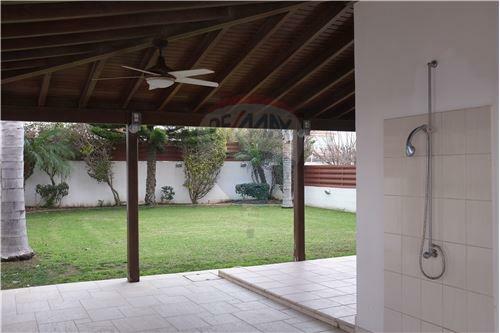 This home features a large back garden, beautiful pergola with fans and an outdoor shower for those hot summer days. 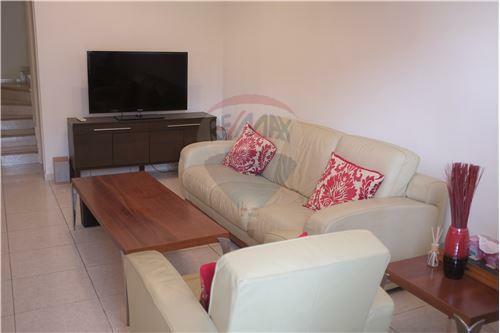 It comes fully furnished and fully equipped with all appliances needed. Contact us to view this beautiful home.